Her very first memory... is filled with snow, terror, blood and vampires. Menaced by a vampire and saved by another, she is an orphan who has been adopted by the Chairman of a prestigious boarding school called Cross Academy. 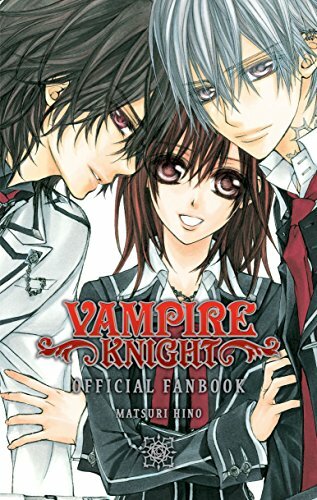 Meet Yuki, a spirited girl who adores her saviour, the dashing vampire called Kaname. Yuki's friend, Zero, on the other hand, suffers from a bitter past and hates vampires to the core. What secrets lie behind his tortured eyes...?